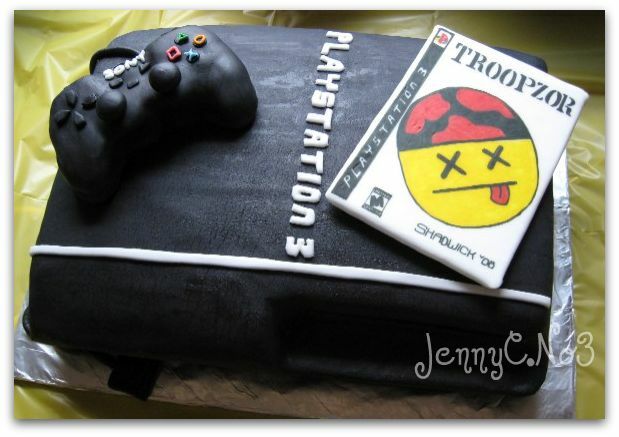 These Playstation 3 Cakes Artwork are sweet!….sweeeeeet you hear? 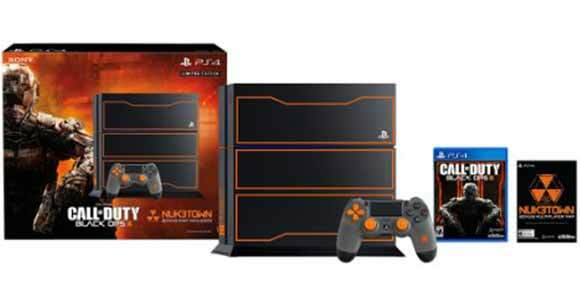 The PS3 cake art graphics may not equal the actual PS3 gaming console, but the thought and taste is what counts. 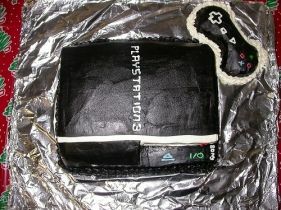 The first Playstation 3 cake from CubedFood is simple enough and just gets our Playstation 3 taste buds going. 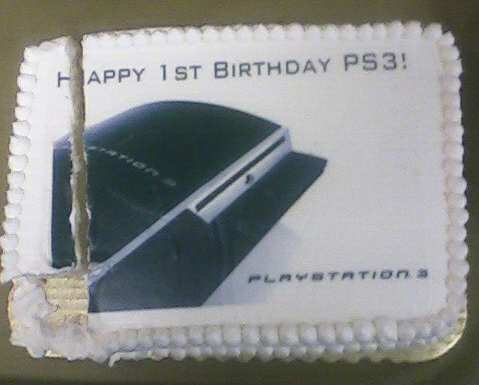 On the first Anniversary of the Playstation 3, Punchbutton got a piece of this game console cake. 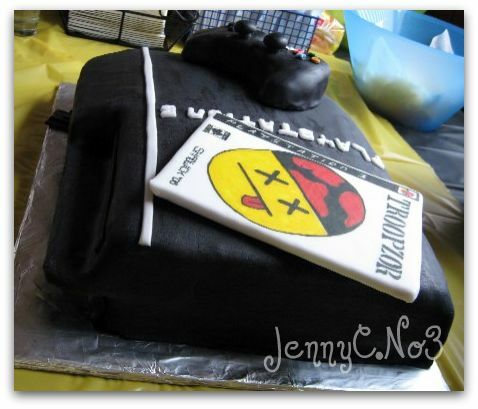 with the controller and game accompanying this PS3 cake Jennyc made, I cannot stop and think what a great creation the actual Playstation 3 is to inspire such a cake. 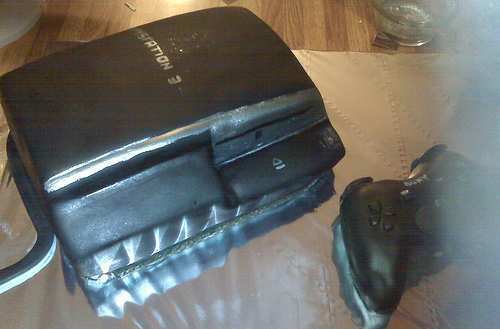 Lilthorner has made a cake that seems heavier and larger than the actual console. 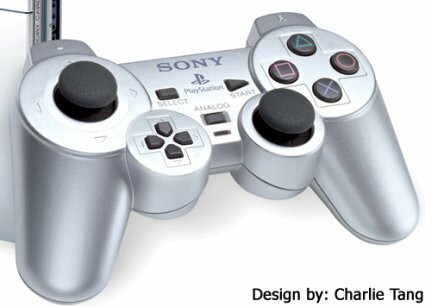 On a good note, the controller is made of Rice Krispies Treats. Very great post. I just stumbled upon your weblog and wanted to mention that I have truly enjoyed browsing your weblog posts. After all I’ll be subscribing to your feed and I’m hoping you write once more very soon! del corazón y el deterioro cognitivo.